Edison's hvac controls has been greatly improved in the following details.Novel in design, good in appearance and reliable in quality, Edison's hvac thermostat are safe and practical.Edison is certified by various qualifications. We have advanced production technology and great production capability. hvac controls has many advantages such as reasonable structure, excellent performance, good quality, and affordable price. Edison provides diversified choices for customers. hvac thermostat is available in a wide range of types and styles, in good quality and in reasonable price.hvac thermostat supplied by Edison are carefully designed. They are operation-stable, quick-responsive, easy-operational, safety-reliable and function-practical.Edison's hvac thermostat has the following advantages over other similar products. 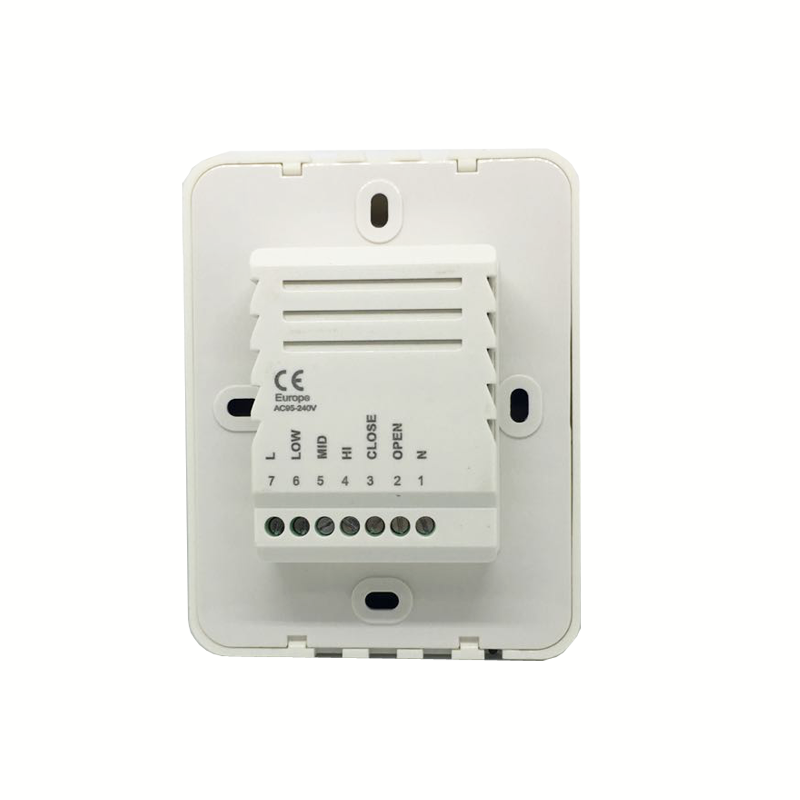 1. wireless thermostat produced by Edison Co., Ltd. take the lead in domestic market. 2. Edison Co., Ltd. has realized independent innovation on ac thermostat. 3. 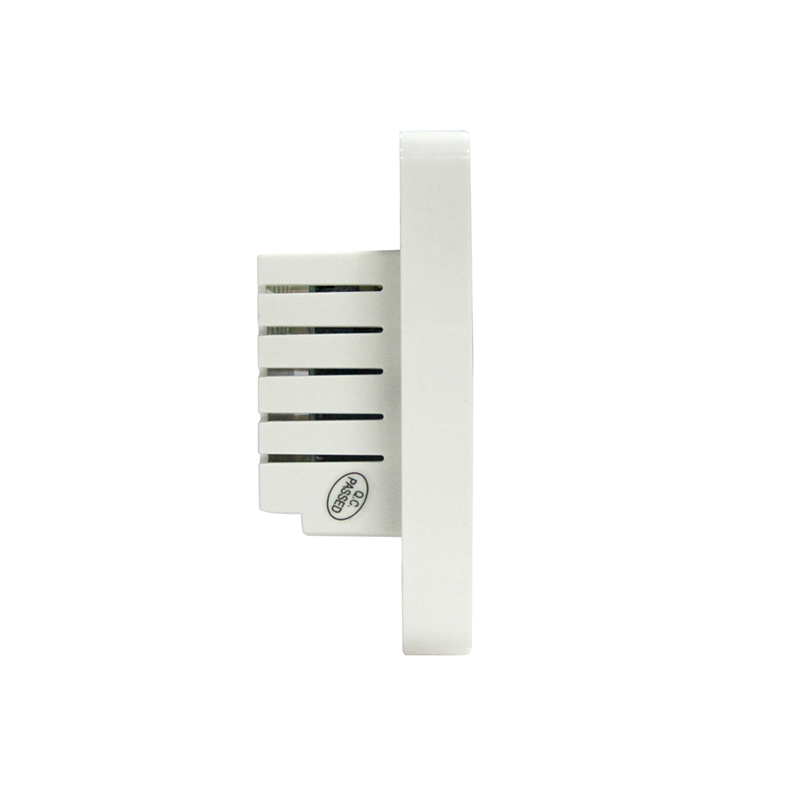 Our aim is to develop thermostats with high competitiveness to be a highly trusted supplier. Get an offer!